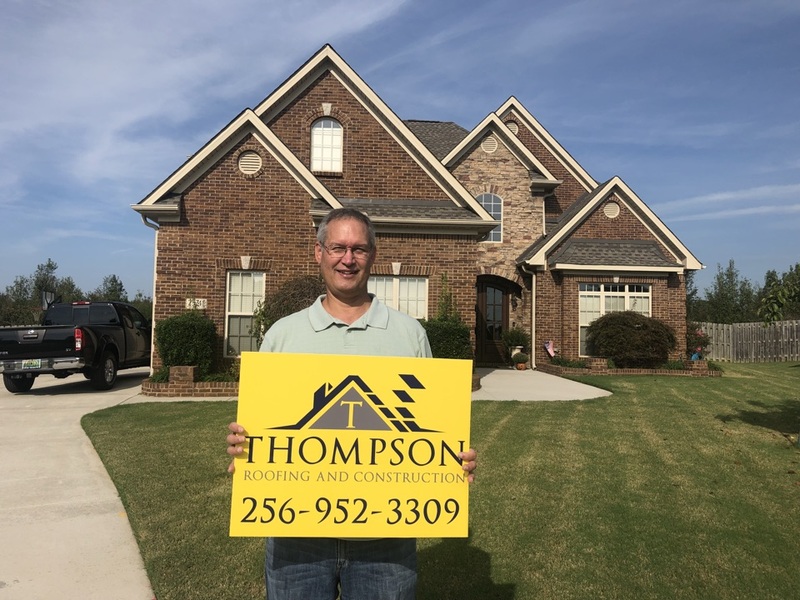 Taking on different home improvement projects can be challenging, but Thompson Roofing and Construction makes the process as easy and hassle-free as possible. We have more than a decade of experience in the roofing and construction industry. Every member of our team knows how important it is to provide clients with long-lasting products and reliable customer service so that local homeowners trust us with their most valuable asset. 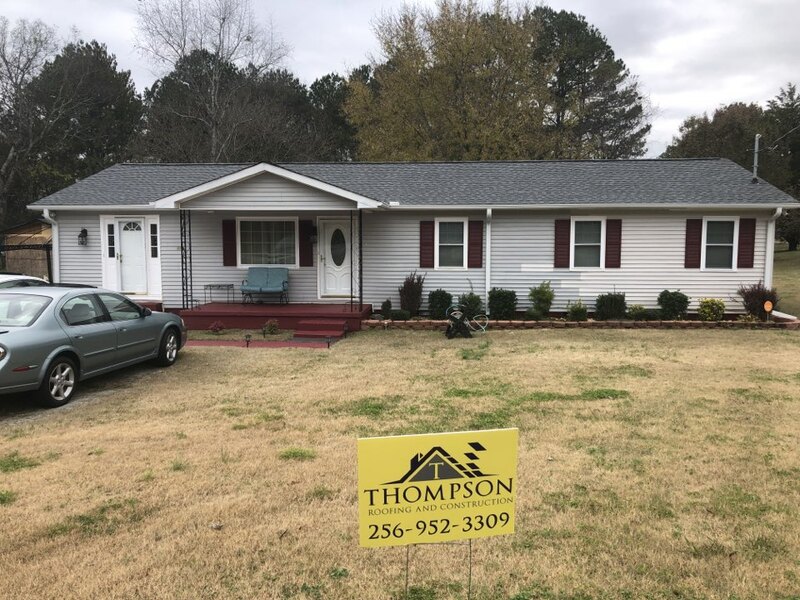 If you’re seeking an expert contractor for your addition, siding, gutters, and roofing in Madison, AL, contact us for honest and efficient home improvement services. We will work closely with you to ensure that we turn your dreams for your home into a reality. 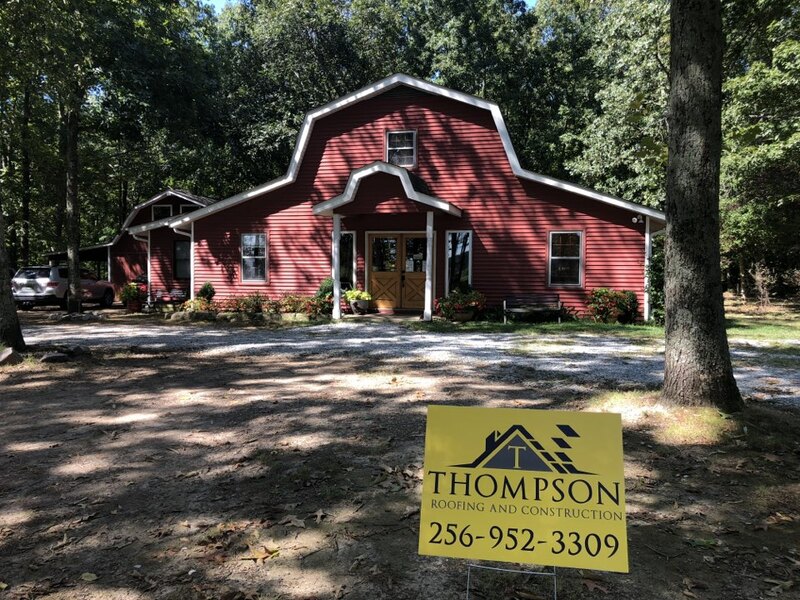 Here at Thompson Roofing and Construction, we believe in giving our customers only the highest quality of products and services available. Since our inception in 2008, we’ve always strived for nothing less than perfection. As one of the top local contractors, we understand the unique needs of homeowners in the area, that’s why we specifically designed our services to suit your needs. Our roofing services are the flagship of our home improvement company. 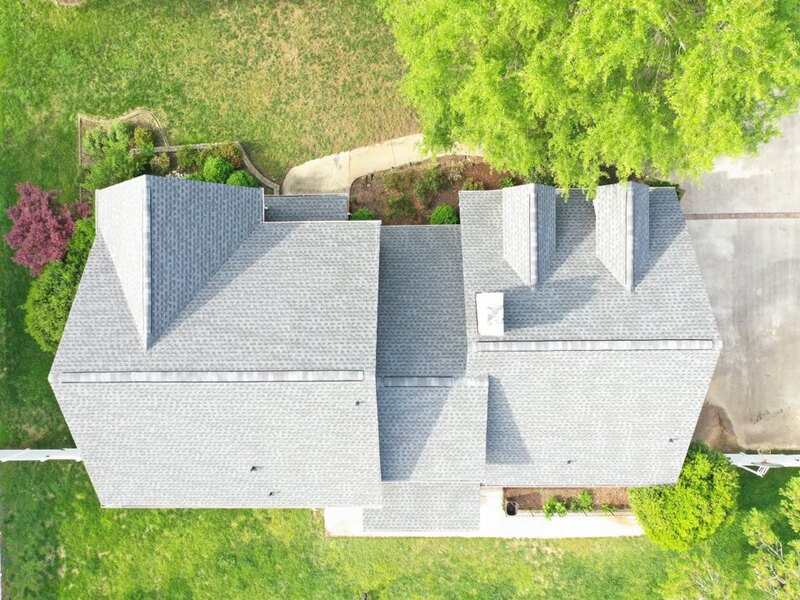 If you need expert help for your roofing in Madison, AL, we are the company to call. We offer comprehensive services, including repairs, maintenance, and installation. 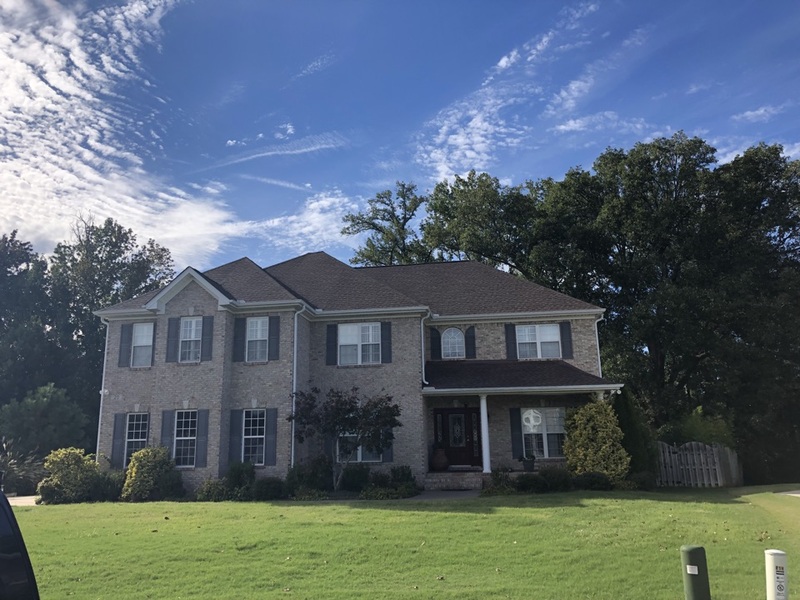 We are a GAF Master Elite Certified roofing contractor, which means we can offer you a wide range of roofing styles that are available in numerous colors and textures. This also means that we are ranked amongst the top 3% of roofers in the country and every member of our team receives professional training from GAF to keep us up-to-date with the latest roofing innovations. We are fully licensed and insured, which is why a lot of homeowners across the region entrust their projects to us. And because we are certified by GAF, we’re able to provide them with industry-leading warranties. When we say the customer comes first, we truly mean it. To get the quality improvement you expect, we communicate with you every step of the way and cover any issues that may arise throughout the process. 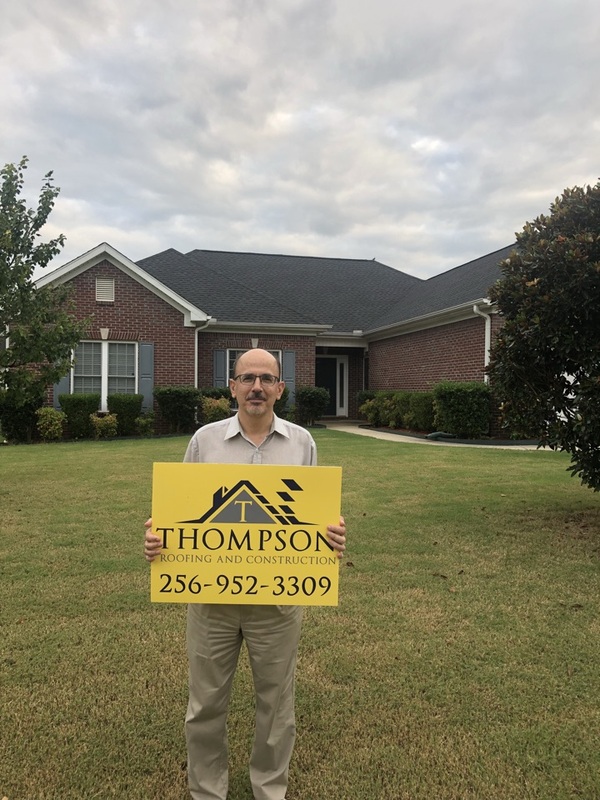 Give us a call today at (256) 952-3309 and let’s talk about what we can do to make your home a better place for your family. You can also fill out our contact form to request a free estimate or learn about our financing options. This home was damaged from a recent hail storm and replaced with a Timberline HD Pewter Grey shingle. They got a 50 year non-prorated roof warranty with a 7 year workmanship warranty. We also topped off the insulation in their attic while the roof was being installed to prevent the hoses in the house. Another very satisfied customer. 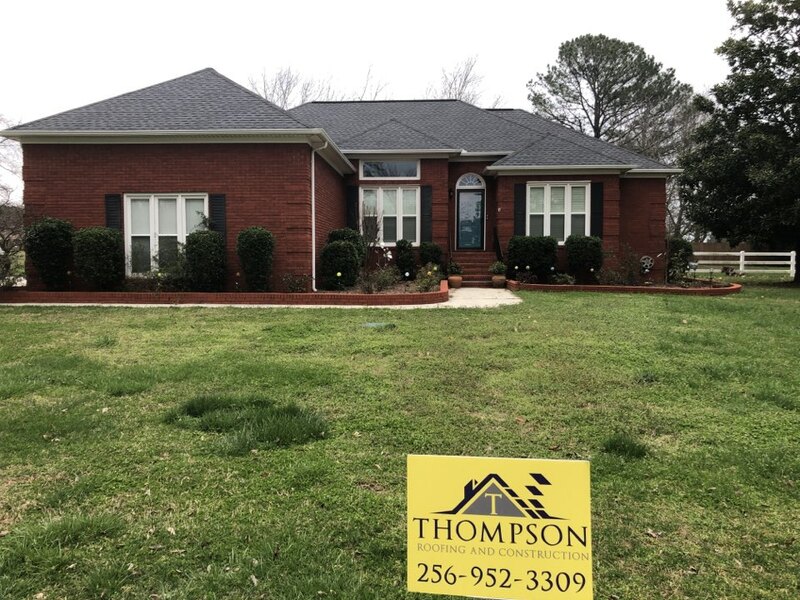 Ultimate Roof System installed in Madison, AL after finding multiple leaks made this homeowner happy! 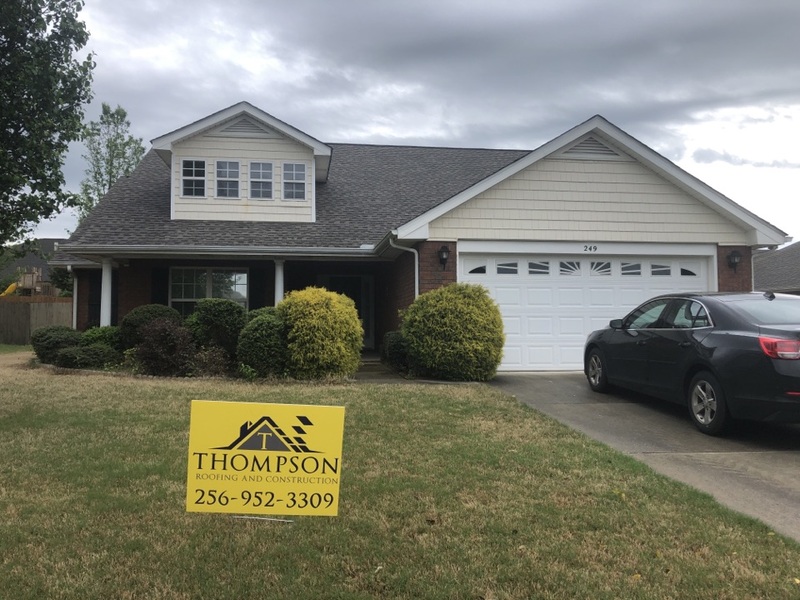 Quality roof repairs in Madison by Thompson Roofing and Construction! Advanced Roof System with new gutters in Madison! This customer went from a three-tab roof with improper ventilation. 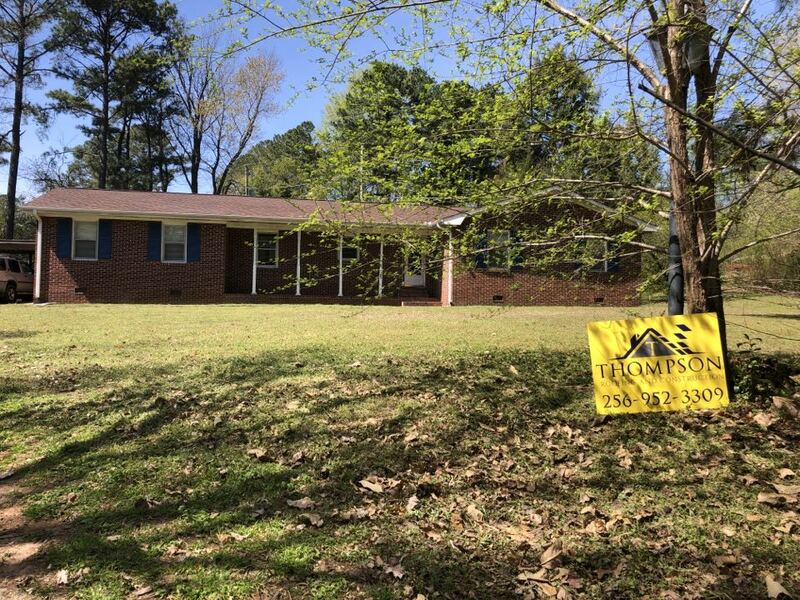 To a GAF Timberline HD Barkwood architectural shingle with a full ridge vent. I’m asked quite often “why is my roof 10 years old and failing?” The most common answer is ventilation. Call for a free inspection and estimate from north Alabama’s premiere GAF Masterelite installer today. Hail damage was found on this roof in Athens Alabama. 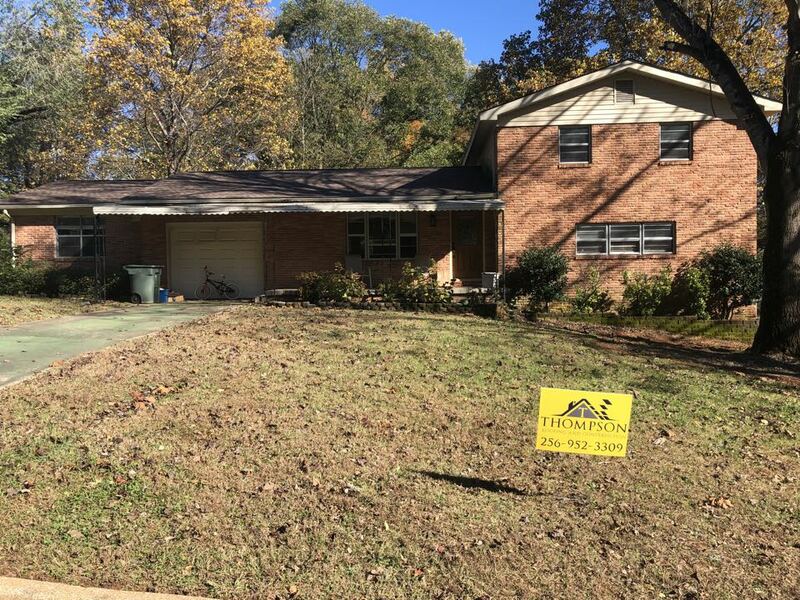 After installation of GAF Timberline HD, we found a happy customer! New gutters and gutter guards on the main building and repairs on the kennel provide function and beauty to this wonderful business! Hail damage was found on this roof in Madison Alabama. After installation of GAF Timberline he we found a happy customer!